Disclosure: This post brought to you in collaboration by IFAW & WeAreTeachers. All opinions are my own. My kids are HUGE animal lovers and that’s no secret to anyone who knows us! 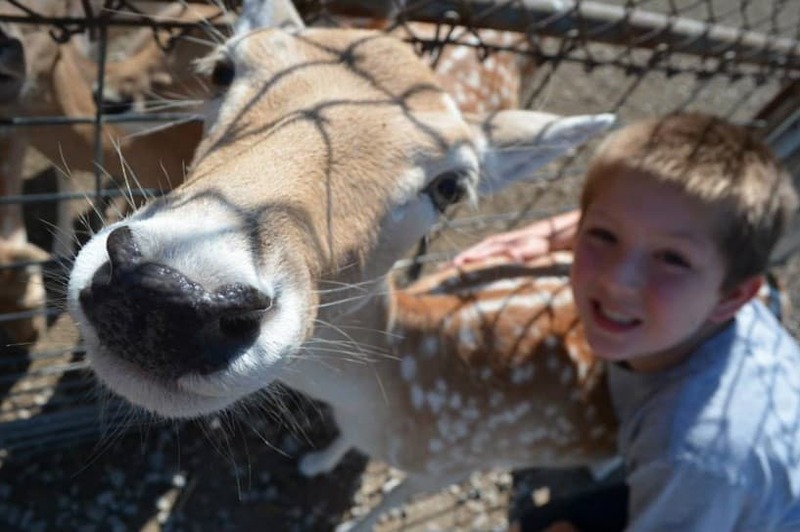 Most kids connect to wildlife in such a special way that using animal related topics in the classroom is such an important way to help kids connect with animals all over the world and motivate them academically. Whether it’s exploring environmental issues or story telling, animals seem to find their way into many aspects of our lives. 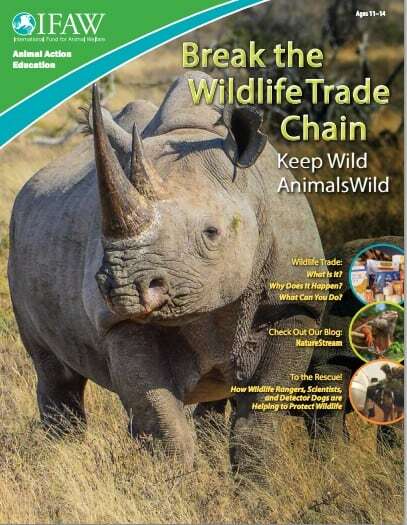 The IFAW has some pretty fabulous resources at WeAreTeachers including animal preservation lesson plans, printables, teaching resources and SO much more! In fact there’s even an animal action art & writing contest going on right now! Although students probably won’t have the opportunity to see firsthand the threats to wildlife that humans have caused they can certainly learn about it in the classroom through lesson plans, videos, and other targeted curriculum. And not only is habitat destruction from pollution and development a threat but the commercial wildlife trade is too! It is a chain reaction that can be felt around the world. Environmental education helps improve critical thinking skills, is a good motivator for students to become more engaged, and promotes academic achievement. It also helps to instill a greater sense of responsibility in kids. More than 5 MILLION students, teachers, and families in over 24 countries are learning about animals through education programs from the IFAW’s (International Fun for Animal Welfare) Animal Action Education. Below are some great resources for use in your classroom and at home with your children! (PSSST – it’s not ALL wild animals – there are also domestic pets too!) They cover areas in math, science and ELA skills. *Introduced to the concepts of what makes an animal “wild” and how people can observe and appreciate wildlife responsibly. *Learn about wildlife trade, how it is relevant to them today and how they can take action to help protect wild animals from wildlife trade. *Learn about wildlife trade and it’s relevance to them in their world. Check out ALL the resources available for FREE at WeAreTeachers here!